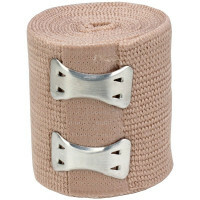 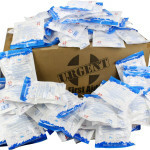 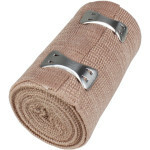 Team Sport Coach's Kit = A Sports First Aid Kit for Teams and Coaches. Treat Minor Sports Injuries right on the field. 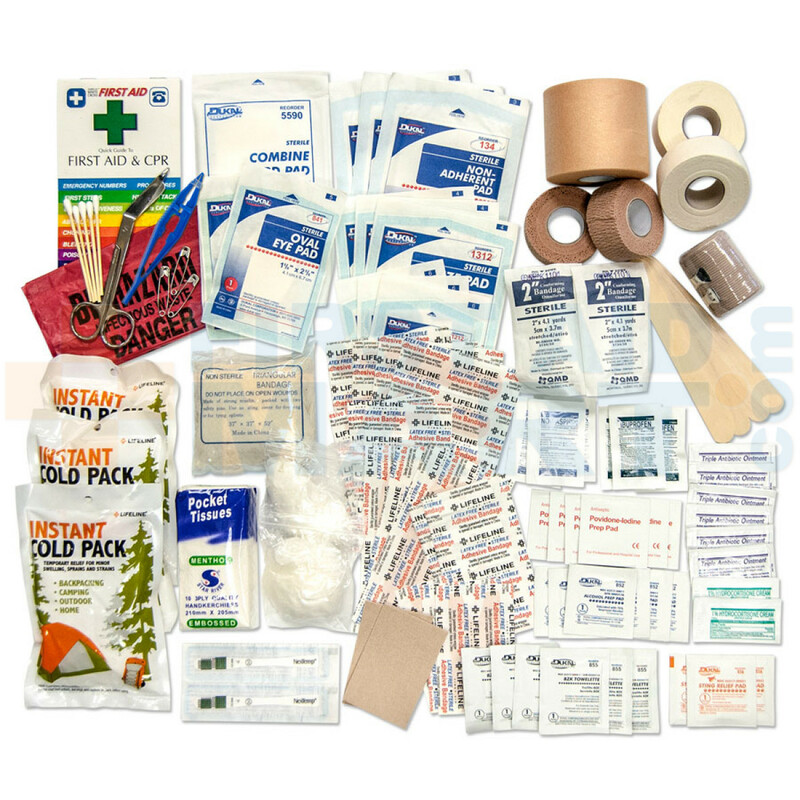 A very well stocked Sports Medicine First Aid Kit with items needed to treat sports related injuries. 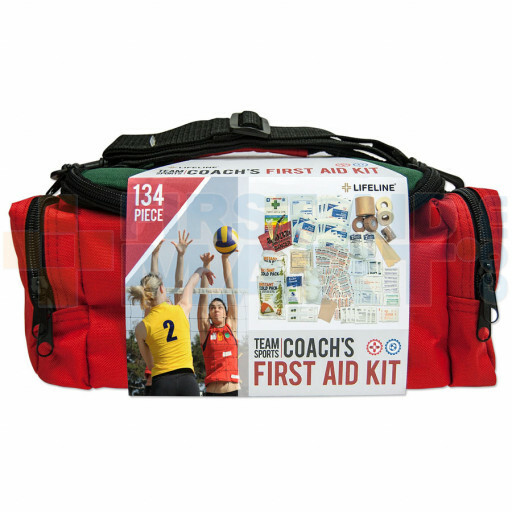 Team Sport Coach's Kit First Aid Kit / First Aid Bag - 4076.